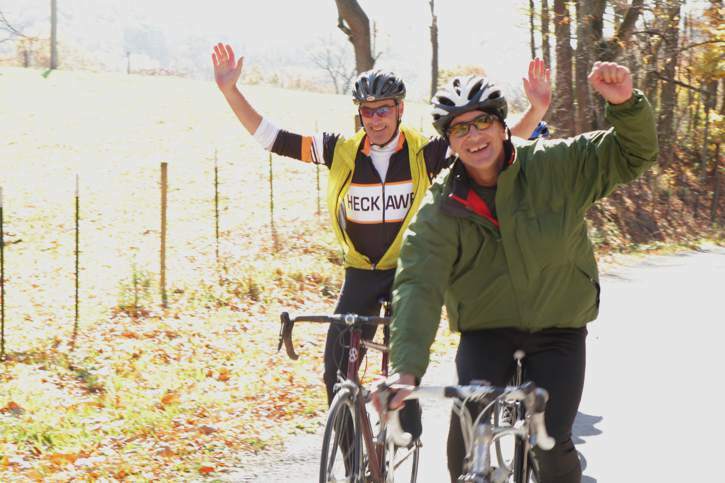 The Tour de Shawnee, hosted by Alexander County Tourism, is a beautiful, scenic ride through rolling hills and farm land of Alexander, Pulaski and Union counties as well as the Shawnee National Forest. Terrain that includes easy-rides, flat stretches, rolling hills and a few “challenging” hills, with rest stops providing homemade goodies and desserts. Seasoned veteran and beginners are welcome. Additional information is available at tourdeshawnee.com.